At Gary Martin Hays & Associates, we are ready to listen to your side of the story. If you are our client, we will put our experience to work on your drug-related car accident case. Call us now at 1-800-898-HAYS. A person who negligently drives under the influence of drugs is accountable for a victim's losses due to wrongful death or injury. Our experienced and aggressive attorneys may be able to recover punitive damages as well as other compensation for your losses. 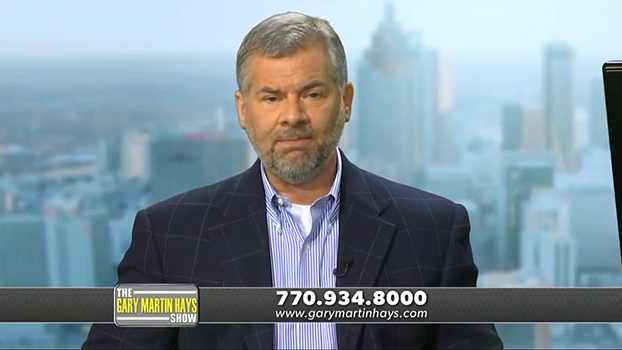 In this video lawyer Gary Martin Hays explains the dangers of drugged driving and how to protect yourself on the road. Have You Been Involved in a Car Wreck? Who Pays My Medical Bills After Car Accident? What is My Auto Claim Worth? If there is evidence that marijuana or another illegal drug was responsible for your loss, we can explain how to handle the insurance process to receive maximum benefits from all sources of compensation. Gary Martin Hays & Associates works in the community to make Georgia a better place. We join others involved with Mothers Against Drunk Driving (MADD) to encourage the Georgia legislature to strengthen laws punishing intoxicated drivers. Drug related car accidents can happen to anyone-now you have somewhere to turn. Every drug-related car accident victim has the right to see that the law is applied fairly to all, not just to big corporations and insurance companies. At Gary Martin Hays & Associates, we help our clients get the aggressive legal representation they deserve for their personal injuries. Contact us today for a free and confidential consultation. Call 1-800-898-HAYS.